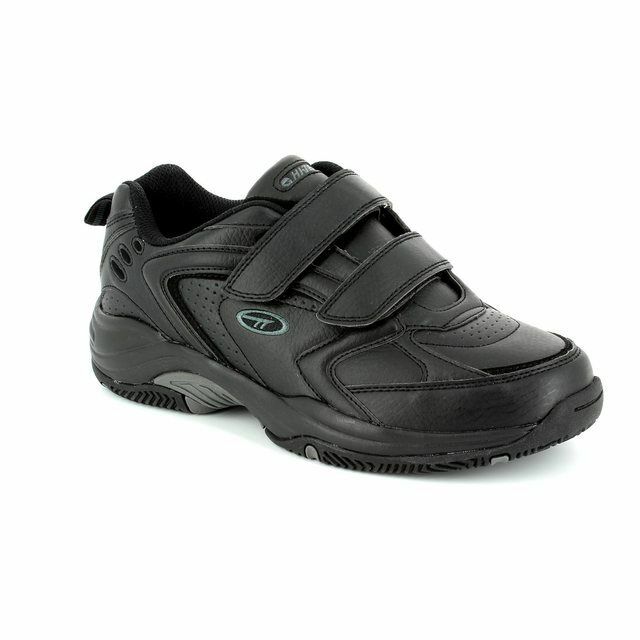 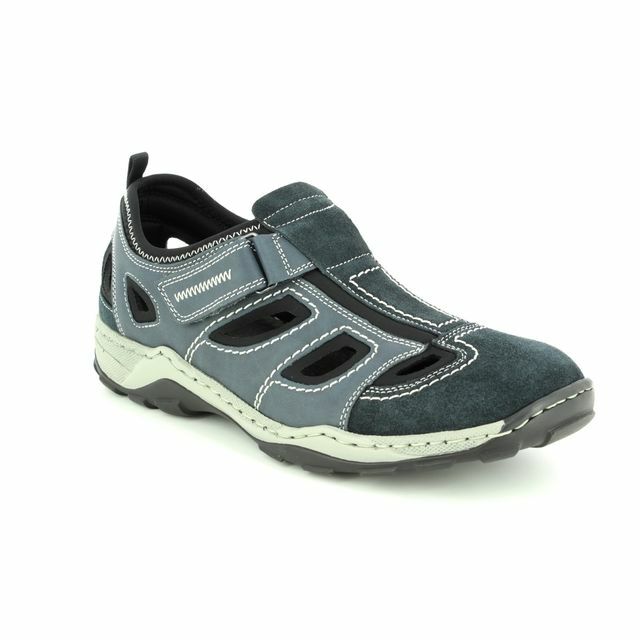 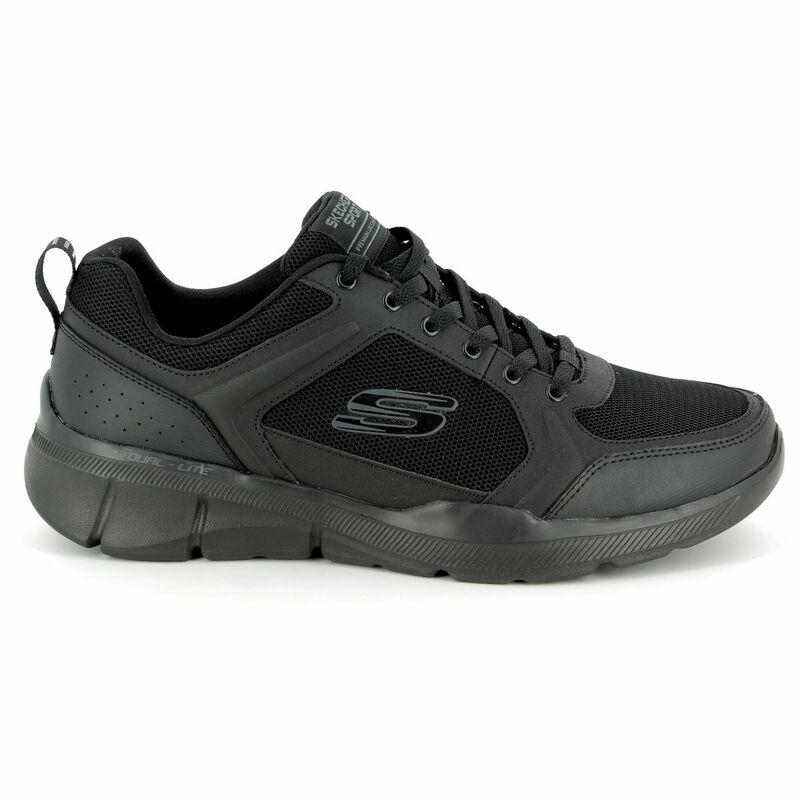 Skechers 52940 Equalizer 3.0 - Deciment is a stylish men's trainer that is ideal for casual wear or a light workout. 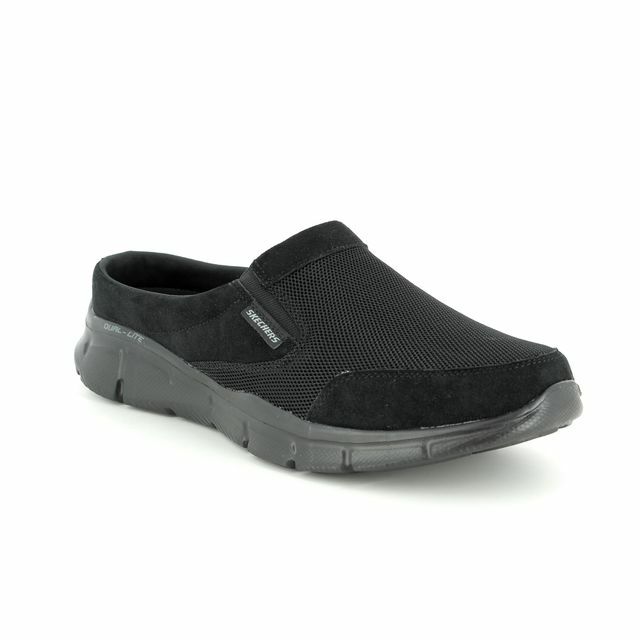 This trainer is part of Skechers Relaxed Fit range which offers a roomier fit. 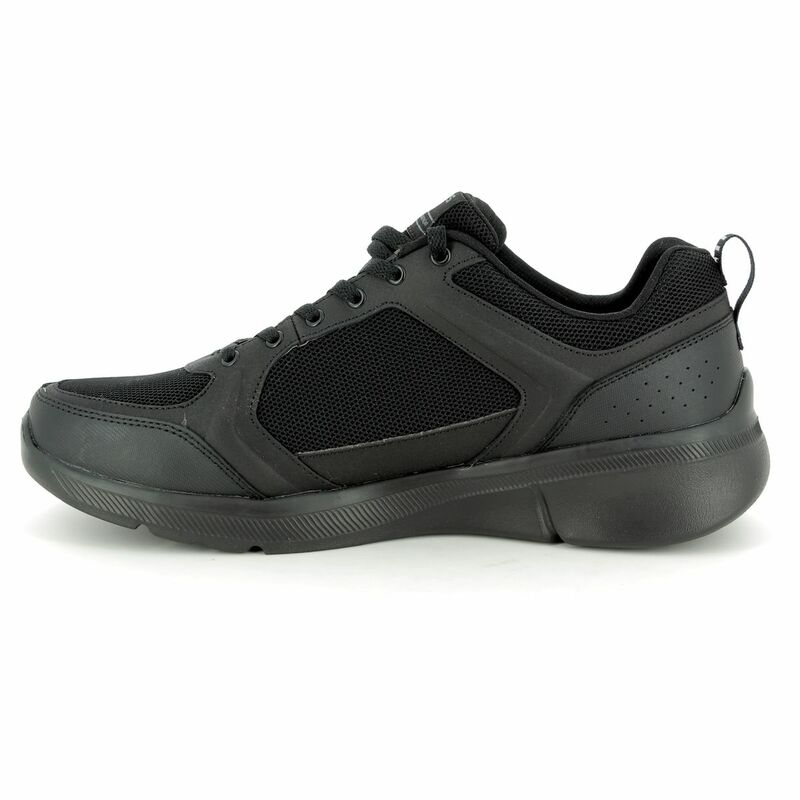 The upper is made from smooth action leather with mesh fabric panels at the front, sides and collar for ventilation. 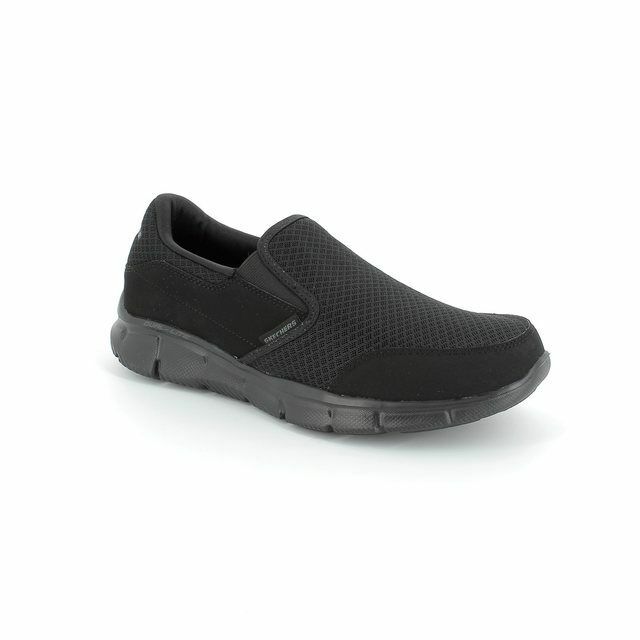 The lace fastenings allow for a fully adjustable and secure fit. 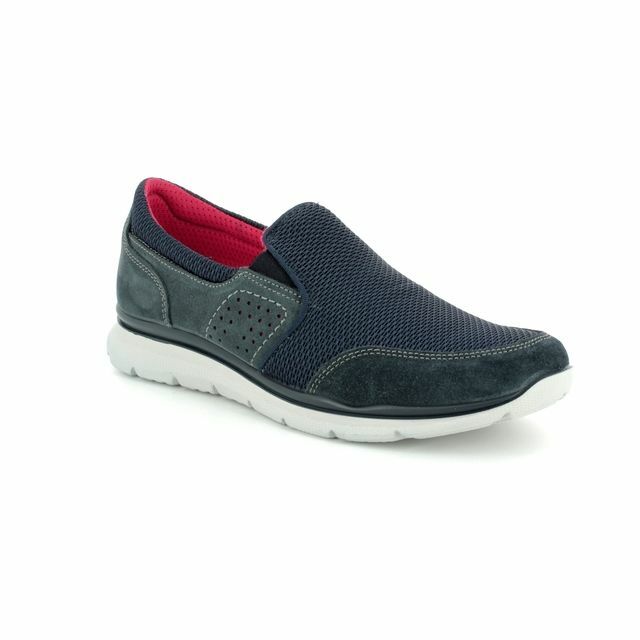 For added comfort there is a padded ankle collar, tongue and soft fabric lining. 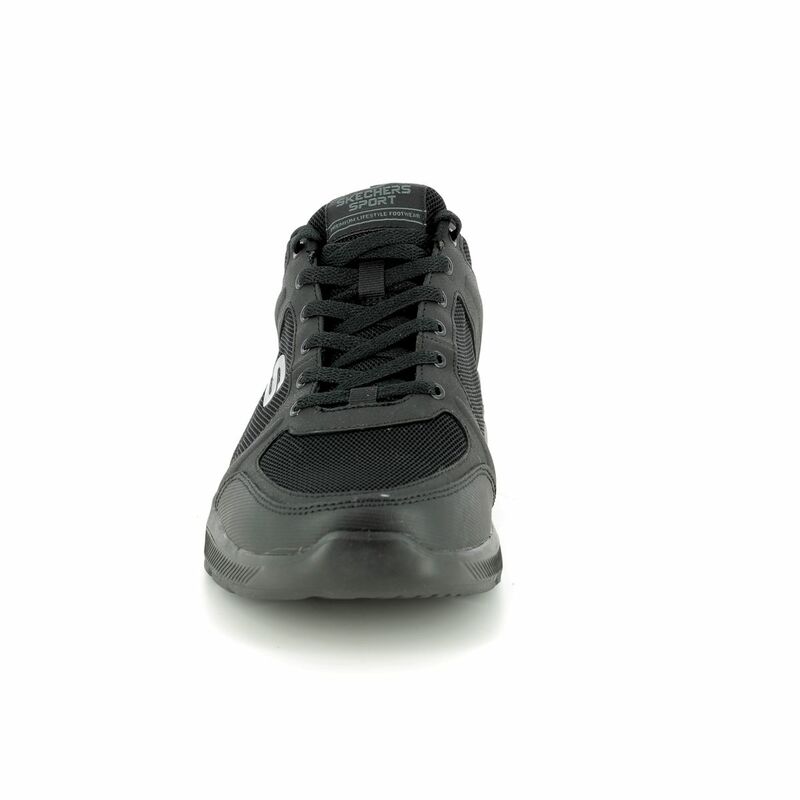 The heel height measures approximately 1 1/4 inches. 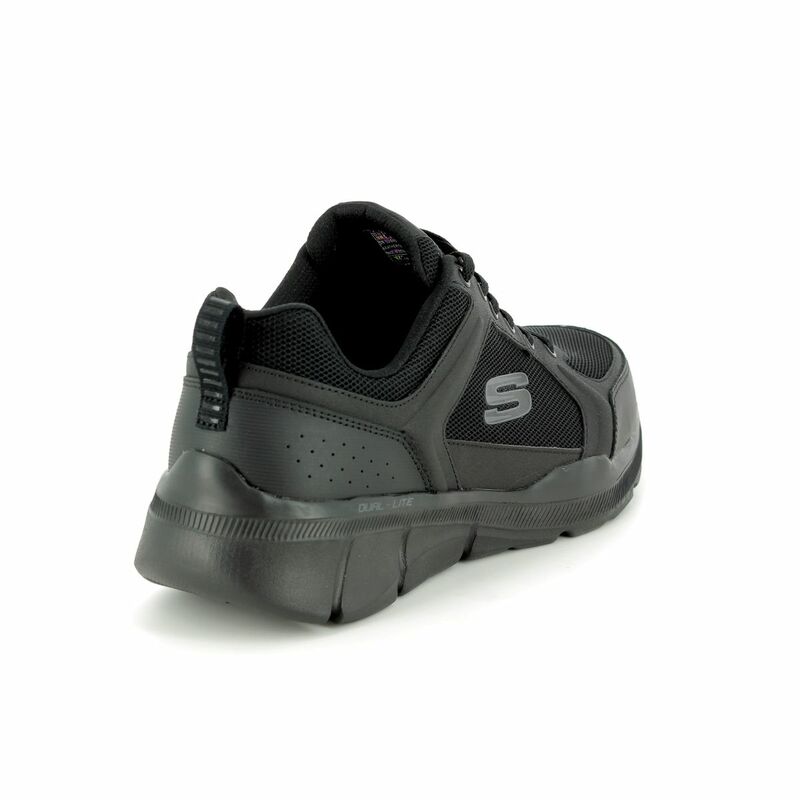 These trainers feature a Skechers Air Cooled Memory cushioned comfort insole, a Dual-Lite light weight midsole and a flexible traction outsole. 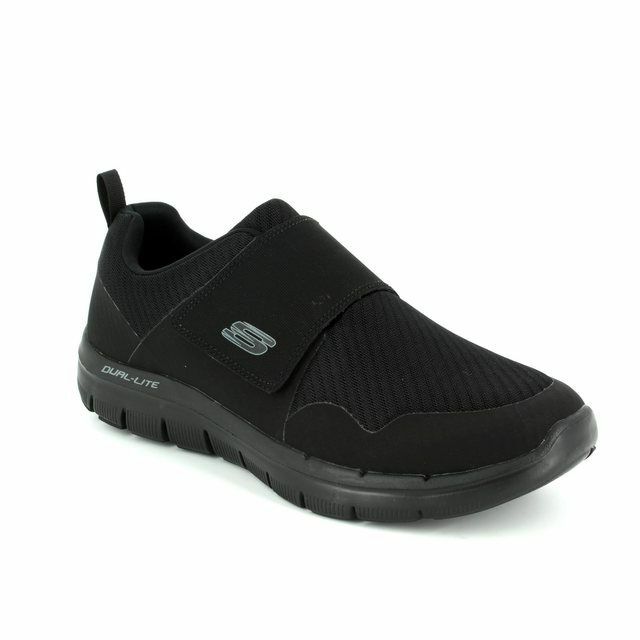 Buy your Skechers 52940 DECIMENT from Begg Shoes, an official Skechers stockist.